The City of San Angelo is advising San Angelo water customers who made online payments between June 17 and August 16 to replace their credit cards. Here's why. 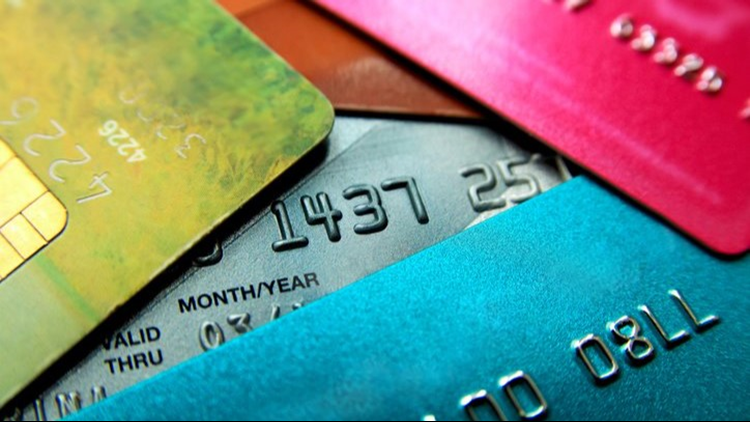 SAN ANGELO, TX — The City of San Angelo is advising San Angelo water customers who made online payments between June 17 and August 16 to replace their credit cards. It is suggested customers call their banks and financial institutions to request a replacement card if they haven’t already. The city’s water payment system fell victim to a data breach last month and as a result conducted a forensic investigation. That investigation led to the findings of malware that skimmed credit card information from June 17 through August 16. ONLY online one-time payments were at risk. Credit card payments made via auto-pay, by phone, in person, or through automatic draft were not affected. The city says a letter will be mailed to all customers who made these types of payments explaining the compromise.